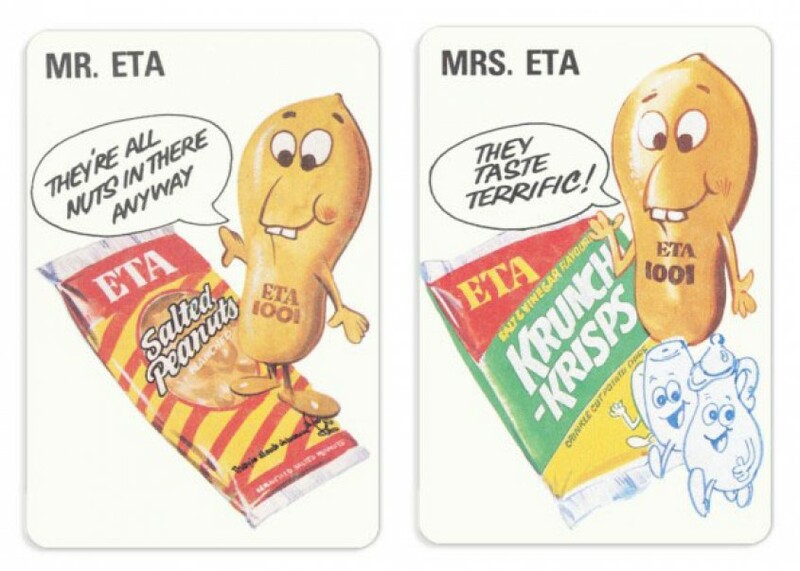 After more than 80 years, Eta knows what Kiwis love. 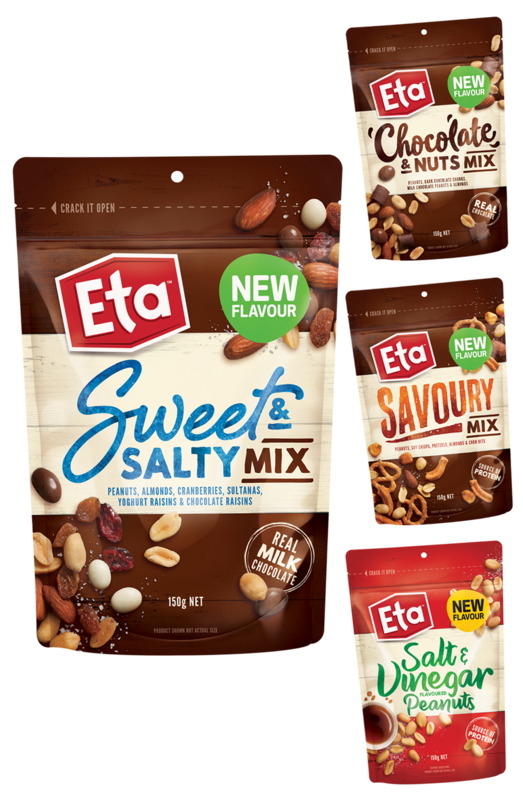 Our delicious range has something to suit everyone’s tastes, including some of NZ’s favourites like Eta Ripple Cut and Thick Cut, Uppercuts, Munchos, Cheese Balls and Eta Nuts. If you've got any compliments, queries or product feedback to share with us, please get in touch.